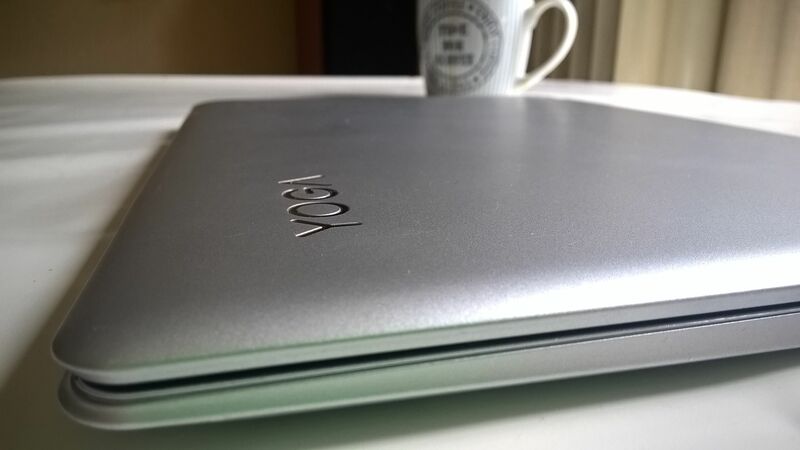 The Lenovo Yoga 710 is incredibly thin, light and stylish and it suits me better than my Surface Pro 3 because it’s laptop-first and not tablet-first. This is in fact the nicest 11.6 inch laptop I’ve had in my hands for a long, long time. The 360-degree rotating touchscreen works well, and it’s strong and stable. Open it up and you get a good quality screen experience. The metal casing feels strong and looks great. Good build and strong hinge. There’s an Intel Core m5-6Y54 and 8 GB RAM inside this version (a Core m7 version with 4GB was also seen at CeBIT a few weeks ago and it’s possible there’s a low-cost entry-level model with Core m3.) The 256 GB SSD (NGFF / M.2 SATA-connected) is a LiteOn module here but the Core m5 version used a different module so it’s possible that Lenovo haven’t decided on a final supplier for the SSD. All I can say is that the model we saw at CeBIT was fast. See more Yoga 710 Performance information here. 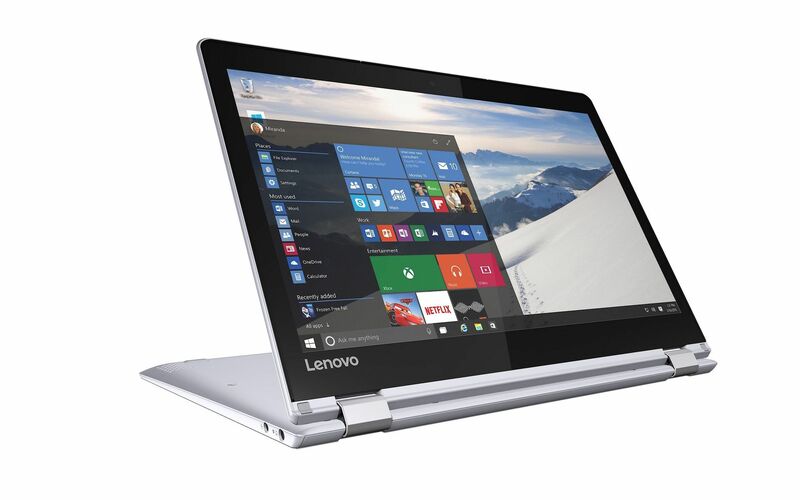 All versions of the Lenovo Yoga 710 are fanless and this Core m5 version is noticeably swift in web-based scenarios. I can’t tell you anything about long-term load performance because of heat and throttling which is an area where Lenovo will be making final adjustments before availability. Remember that the Core m processor is very susceptible to heat and can down-clock quickly if thermal design isn’t perfect. If the design is good the Core m7 version could be a performer. Sunspider, a sub 30-second web-focused test, scored a good 130 ms with Microsoft Edge. That’s ultrabook-level performance and a clear indicator that you’ll be able to run web-apps without problem. Browsing is smooth and fast and the WiFi appears to be strong. Core m-based PCs tend to work well in sub 30-second bursts and web browsing fits perfectly into this scenario. There’s an AC dual-band module inside (Intel AC 3165 in the model I tested) that seems to be strong. I haven’t had any WiFi dropouts. The Intel HD 515 graphics should support older PC games at low settings, Minecraft and all the Windows Store games. There’s no pen support on the screen which is probably a sensible choice given the laptop-focused ultra-mobile design. 10-point touch works well. The keyboard is what you might call high-end Ideapad. It’s not a high-end backlit unit but it’s stable and gives great press-through feedback. I really, really like it. 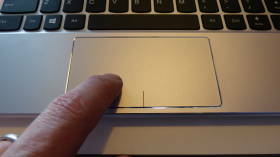 The touchpad is as big as it could be on a 11.6-inch unit and is easy to use. Mouse click points are exactly where they should be. 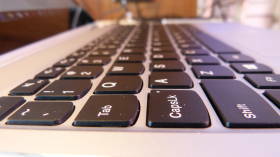 Function keys are reversed and give useful access to camera, touchpad, airplane mode and screen-lock toggles. Lenovo Yoga 710 keyboard is good. 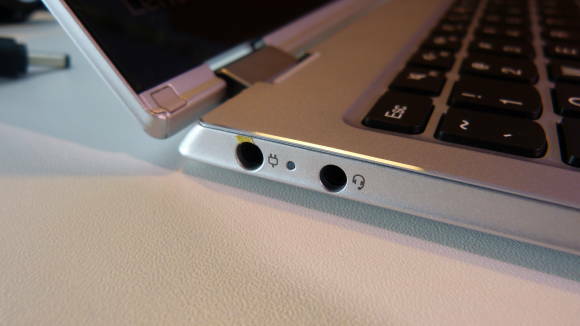 There are a limited number of ports on the Lenovo Yoga 710 but surprisingly Lenovo didn’t go for a USB-C port. One USB 3.0 port, a micro HDMI port, headset and power port give minimal but classic interfaces. 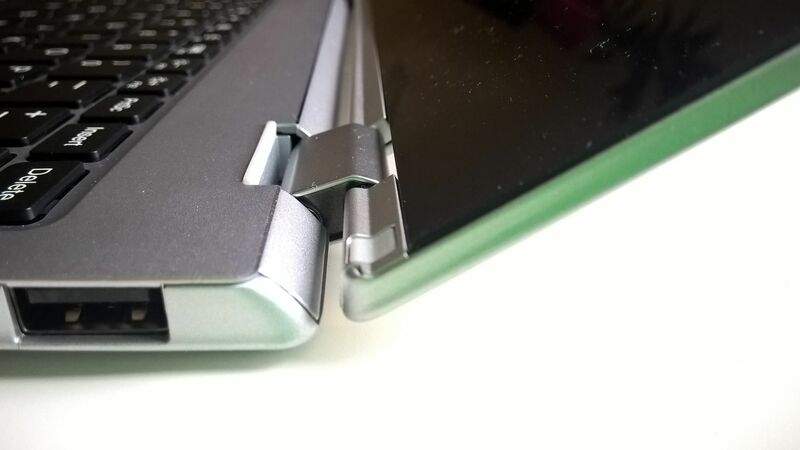 Lenovo Yoga 710. 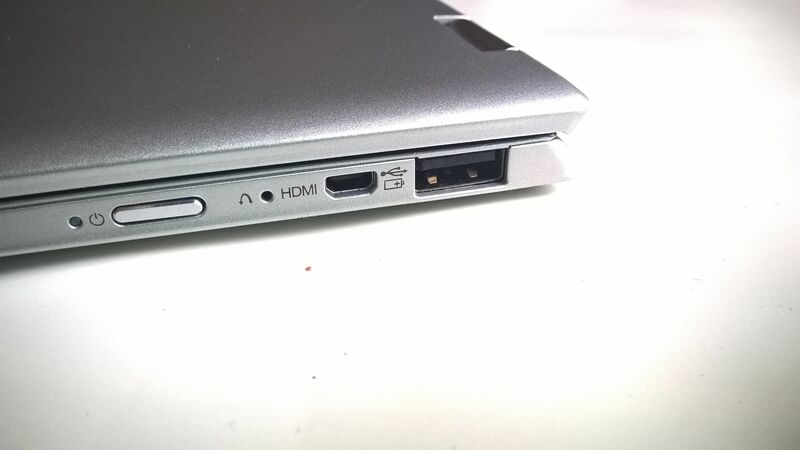 One USB 3.0 port and a micro HDMI port. Audio quality is reasonable although there’s a lot of Dolby Audio DSP being applied. It’s interestingly three-dimensional but not my cup of tea. You can turn it off and you’ll get a flatter but loud and clear response. The 11.6-inch full HD (1920 x 1080 resolution) screen is really nice. Wide viewing angles, good brightness and, to my eye, good color and contrast. A full test is needed for the complete set of performance results but I don’t see it having any major issues and I can’t imagine that Lenovo will change the panel before final production. A 40 Wh battery in a 1KG (measured 1.035 KG) is a good size. Lenovo are quoting an 8-hour battery life and I see no reason why you wont be able to enjoy 8 hours of full-HD video playback and medium brightness settings. Perfect for long-haul flights. A 12.5 – inch Lenovo Miix 700 with a similar Core m7 configuration can cost 1300 Euros. 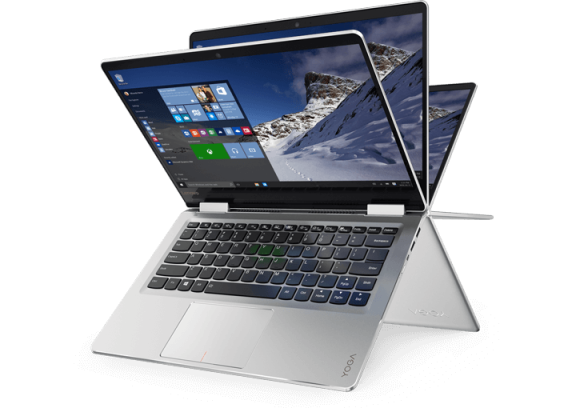 Pricing ‘tips’ for the Lenovo Yoga 710 start at $499 / 499 Euro which I find hard to believe. 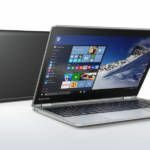 A more realistic entry-level price, and one given by some that saw the Yoga 710 at MWC in February, is 699 Euros. That would be an m3, 4GB, 64 GB SSD model in my opinion with 100 Euro premiums for Core m5 and, again, Core m7, and the same for a 256GB SSD. Add 50 Euro for 8 GB RAM and you reach 1050 Euros for the configuration that I have here. That compares well to the 1449 Euro price of an 8 GB RAM / 256 GB Apple Macbook. Prices are educated guesswork at this stage but I’ll update you all when I find out more. Lenovo Yoga 710 11 issues. Note: The review here refers to a production sample. Specifications, components and software may change and affect final results. 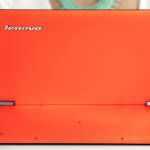 The Lenovo Yoga 710 11 inch convertible laptop is a highly mobile, silent and stylish convertible laptop with Ultrabook-level Web performance. Long-term performance won’t be as good as an Ultrabook with a fan but if the Yoga 710 comes in at a good price it could prove itself as the #1 ultra mobile Windows convertible. What I’ve seen so far is a showcase for subnotebooks. Remember that yoga pro watchband computer? 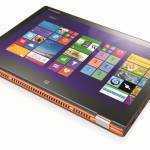 They first released it with a core M and then the next year, they reused the design and put in an i7 processor in it. I hope they will (one day) put in a fan and an i7 into this design. Hi Chippy, this looks like the one! 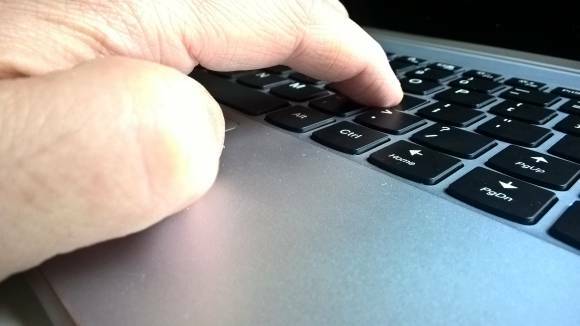 A concern is the right shift key, which appears to be to the right of the ‘up arrow’. Is this any problem when typing? I haven’t had any problems with the keyboard at all although remember I use maybe 5 different keyboards in a week so I might be more accommodating than most people. How does this one compare to the YOGA 700? And is the 14″ version also as bad as the 11″ with its connectivity (no USB-C) and no keyboard light? The 710 is the successor of the 700 right? If so, I would wait, because I was about to order the 700. The 710 14 will have backlit keyboards. It’s just the current 11 inch Yogas that don’t. And yes, the 710 is the next step up from the 700. Really sharp looking, cleaner install, faster hard drives. Enjoy! I have the lowest/base “Pentium” version. It is a steal for $499 for a 360 form factor with a fast SSD. I was very surprised at the speedy perfromance of the processor and I was thinking Atom in my head (from my slow Surface 3 experience). The only thing I have noticed is that the store version I got from Best Buy did not have the One Key Recovery software on it and neither did the OneKey button activate the backup process. Anyone can shed light on if I am missing something on that since the “Time Machine” type backup process is one reason why I preferred the Lenovo models over the others. I recently got Core m3 version direct from the UK Lenovo store. 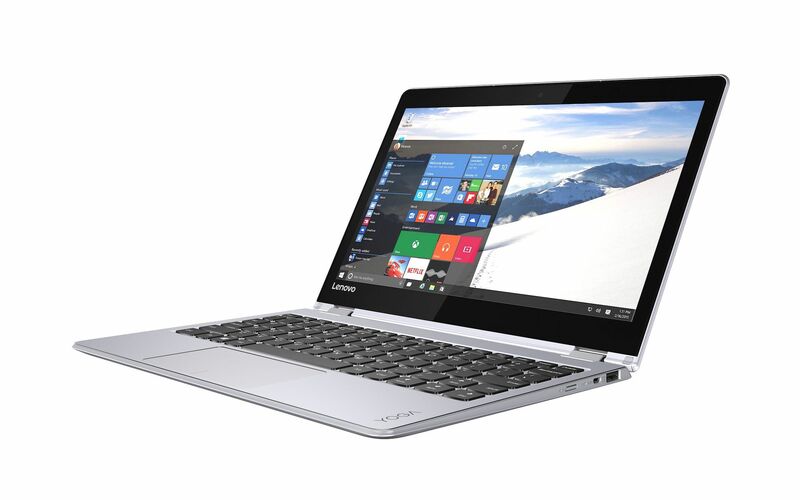 Build quality is impressive – much better than the Yoga 3 (which came before the Yoga 700). My only real issue is the display colour accuracy – blues look some way off to me compared to my 2 calibrated displays. I’ll try calibrating, but if that doesn’t help due to the display having low colour gamut, may have to get something else. 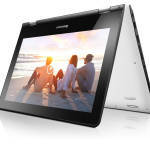 Anybody know of a small Windows laptop, preferably converible, with great quality display? I used to own the 700 11. 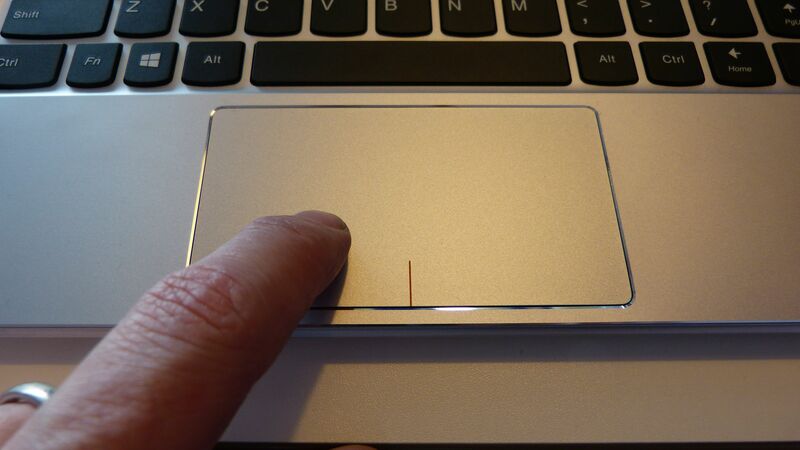 M5 4gb ram 128 SSD, but the touchpad went bad. I sent it back they could not fix so after 2 month 3 weeks they gave me a replacement and the replacement is the 710 11 m5 8 GB RAM, 256 SSD. I love it. Faster the SSD was nearly full all the time. I need it to be careful on my old one. I don’t miss the two extra usb and SD reader. Since I got a usb 3 hub for 1$ at the flea market. Better go for the highest of space. Windows will get a better performance.